At dusk, when the African sky shows her orange colour scheme, there is a bench waiting for you. While your bare toes spade the warm sand, a glass of African red wine is offered. And as you sip, why not toast to the elephants? Chances are they are feeling thirsty too, sipping from the waterhole just a couple feet away. 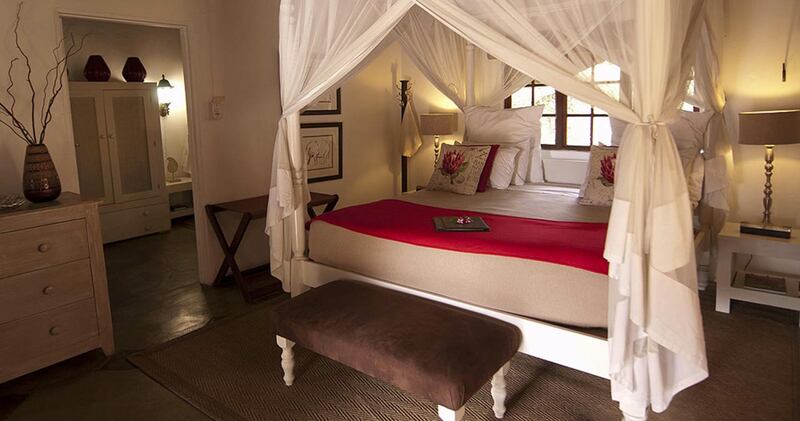 One thing is certain: the unfenced Kambaku Safari Lodge will give you an incredibly intimate safari experience. And an environmentally conscious one: the lodge relies completely on solar power for electricity. Accommodations are designed so they blend in with the surrounding bush. 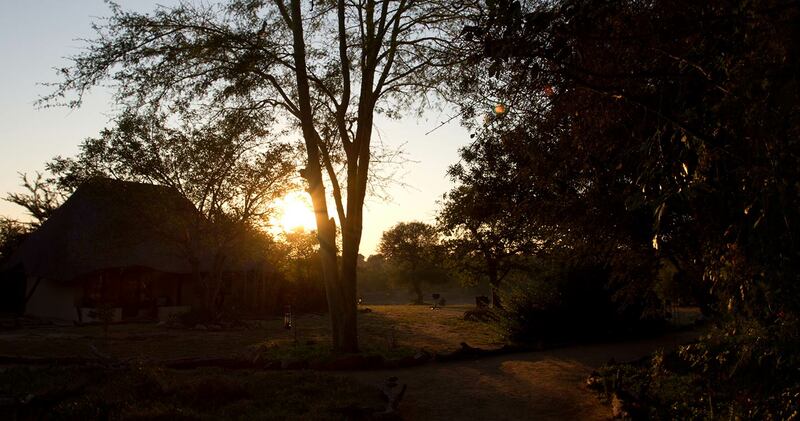 The family friendly lodge is located in the heart of Timbavati Game Reserve, which shares the unfenced western border of the Greater Kruger National Park. Meet the Big Five or the rare white lion, hear the songs of countless bird species and the rumble of elephants. Nothing will stand between you and everything this lush African land has to offer. The eight thatched chalets at Kambaku Safari Lodge reflect cool calmness in the heat of the African bush. After a day full of precious memories, slide yourself between crisp white linen, wish all the nocturnal-creatures good night and close the mosquito net. Rooms come with an en-suite bathroom, shower and bath, overhead fans and lanterns for the evening (minimal electricity supplied, but talk about romantic). At night, when hushed air fills your surroundings, sit on your private veranda and look up to the mind-bending scale of the Milky Way. The main lodge is a balance between open plan and private space, with a spacious bar and lounge area leading to the mezzanine floor and small library. The soaring thatch roof catches the summer breeze and the furnishings are comfortable. WiFi and mobile phone coverage is available, as well as a curiosity shop for unique South African souvenirs. A lion is not the type who sleeps in late. So at Kambaku Safari Lodge you will be offered an early rise for the first game drive– don’t worry; hot coffee is waiting for you. If your tracker spots some wildlife tracks on the road (is it a leopard? Or a lion? ), he won’t hesitate to locate it. Spotting animals is not a matter of luck. The rangers and trackers at this lodge understand wildlife and love to tell you all about animals and their behaviours. 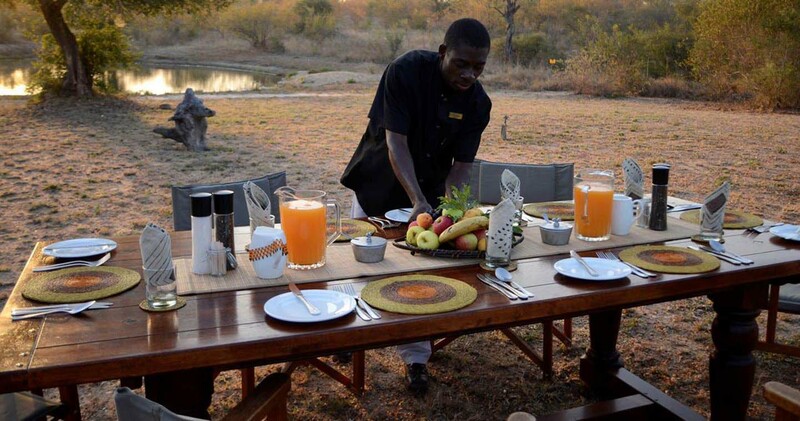 After the first game drive, a substantial brunch is served. Then it is time to doze away at the swimming pool or on your own veranda. Don’t forget to peek at the waterhole from time to time. Thirsty locals may stop by! High tea is ready right before the second game drive. 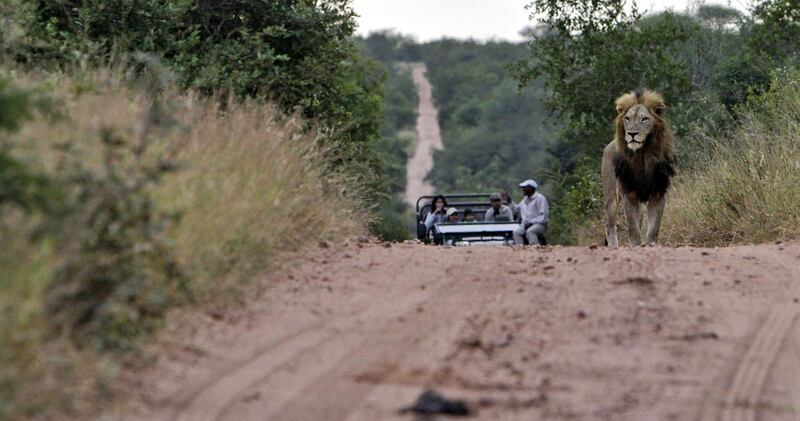 Kambaku Safari Lodge is family friendly, so the little ones have their own child friendly game drives and walks. At the end of the day, the whole family can join a meal at a warming, crackling fire, where the chef is happy to serve you. My three days at the Kambaku lodge were fantastic; one of the best travel adventures I have had. The location was perfect, off the beaten path but not inaccessible. Everybody at the lodge was engaging, warm, grounded and knowledgeable - with a clear love of the place and wildlife they were showing us. Many thanks to David, Nial and Eric in particular, for exceptional hospitality. I hope to be back! Right from the first greeting from David the most enthusiastic and customer service focused person I have ever met. The warm and friendly staff always a smile on their faces nothing too much trouble for them. Game drives were first class rangers and trackers really know their stuff, we’ve seen all the big five on several drives plus white lion and two separate packs of hunting dogs on the same road within an hour of each other. Rangers go out of their way to ensure you see what is on your wish list. Would highly recommend this lodge to anyone thinking of going to South Africa for wildlife and a first class lodge and staff. 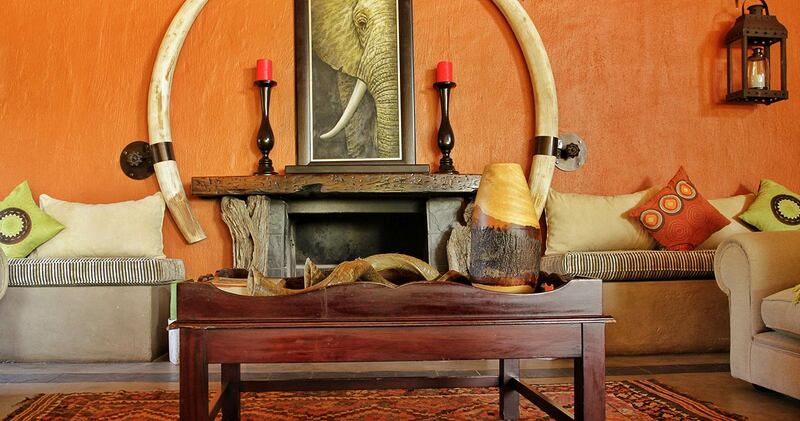 Kambaku Safari Lodge was voted 2nd in the Trip Advisors’ Specialty Lodging in Timbavati Private Nature Reserve list. Special offer: A stay 4 pay 3 special offer is available from from 1 November to 30 November. 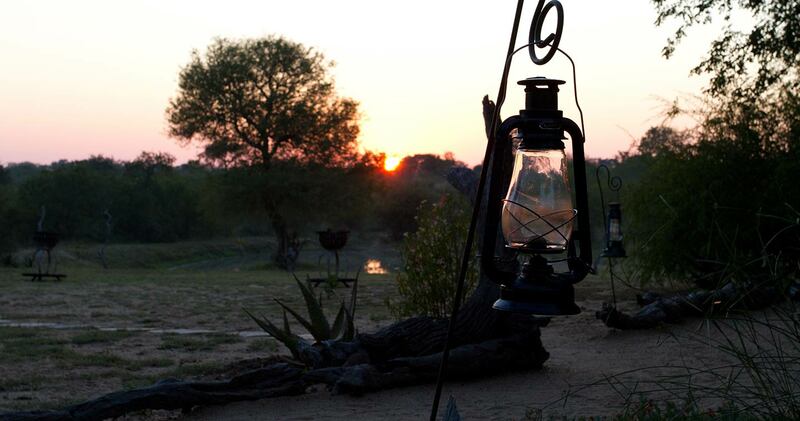 Read all about travelling to Kambaku Safari Lodge on our getting to Timbavati page. 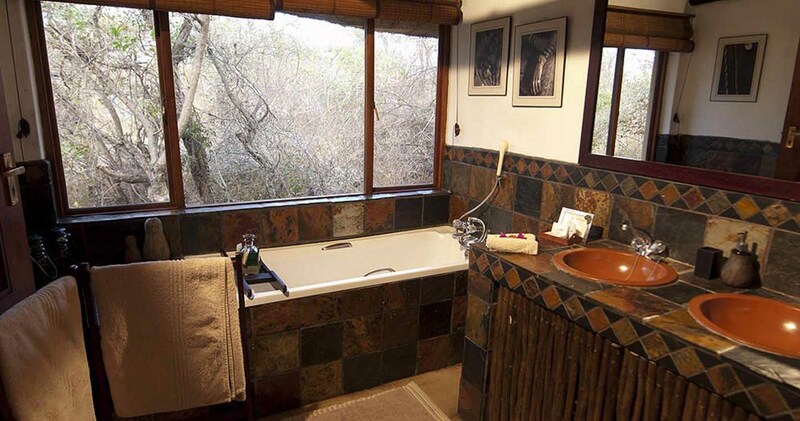 Kambaku Safari Lodge is best accessed through Hoedspruit Eastgate Airport (HDS). Children 2 - 12 years pay applicable child sharing rate, children younger than 2 years stay for free. Children over 4 years of age are allowed on the game drives and children over the age of 12 years are allowed on bush walks. Private vehicles can be arranged at a an extra charge for families travelling with children under 4 years of age. We hope you have found all information needed to decide that Kambaku Safari Lodge in the Timbavati Game Reserve is the perfect place for your next travel adventure. Please fill in the contact form and we will get back to you soon!